Screenmobile continues to offer new products, information, and opportunities. 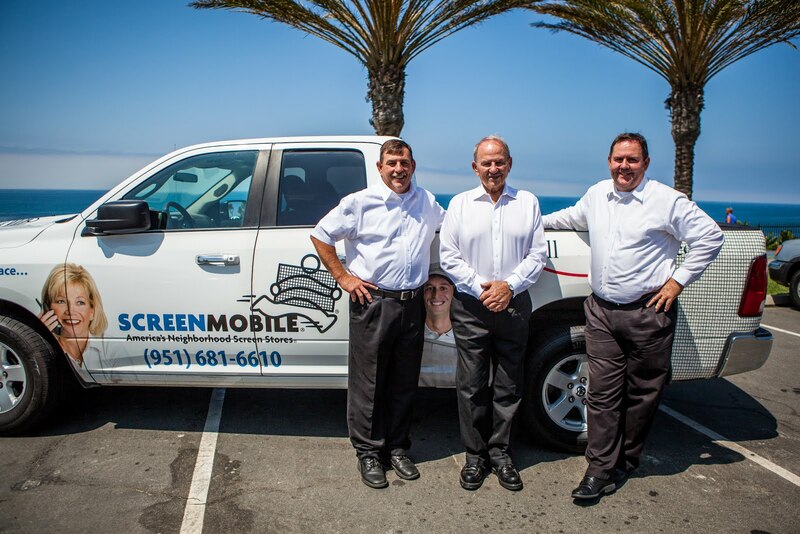 Last month we reported on the franchise opportunities with Screenmobile. 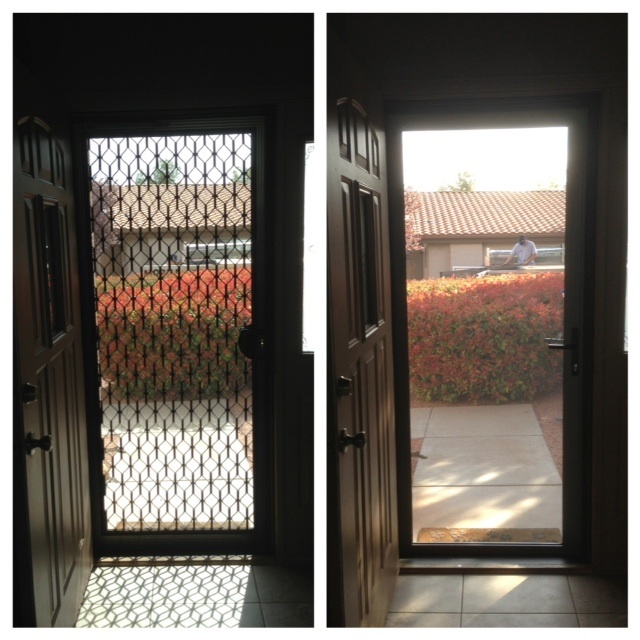 This month we announce the launch of two new and improved websites, along with yet another innovative sliding screen door product. You can learn all about Screenmobile in one of three main ways. 1. Check out the franchise opportunities on our Franchise website. 2. Have a look at the About us page for the full story on how we came to be. 3. 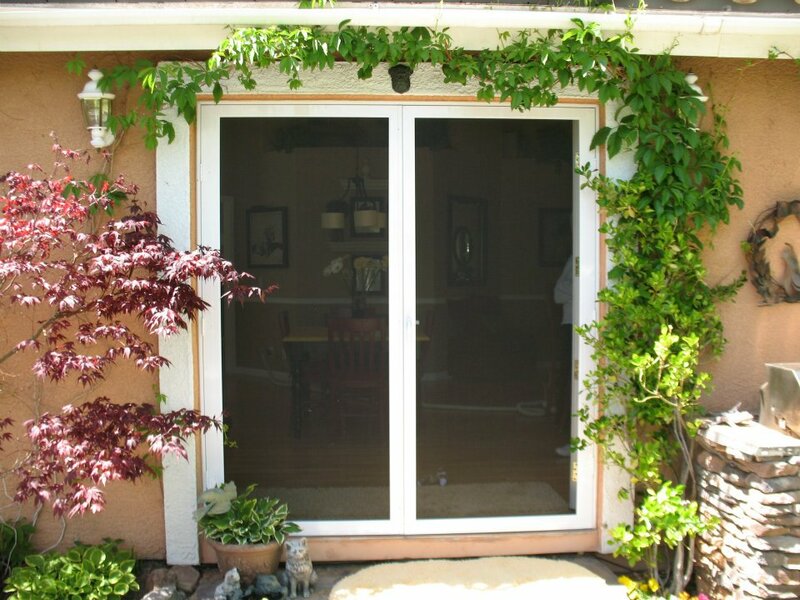 Browse through our products pages to learn about the many ways we can improve your home. If you are the kind who likes a visual experience, we also have our own YouTube Channel, where you can browse through informative videos. Building on 33 years of experience, Screenmobile is the nation's number one resource for exciting business opportunities, great screening products, and a wealth of product information. While many websites are boring and static and difficult to navigate, our new website is always something new, with updates to products, easy navigation, and of course we have that wonderful business opportunity for your entrepreneurial spirit. 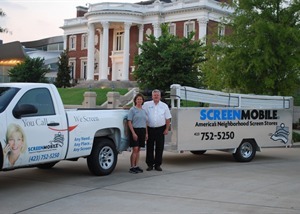 Come on in, click around, and call Screenmobile for all of your screening needs. If you are ready to jump in and get started with your own Screenmobile business, click into our Franchise website. 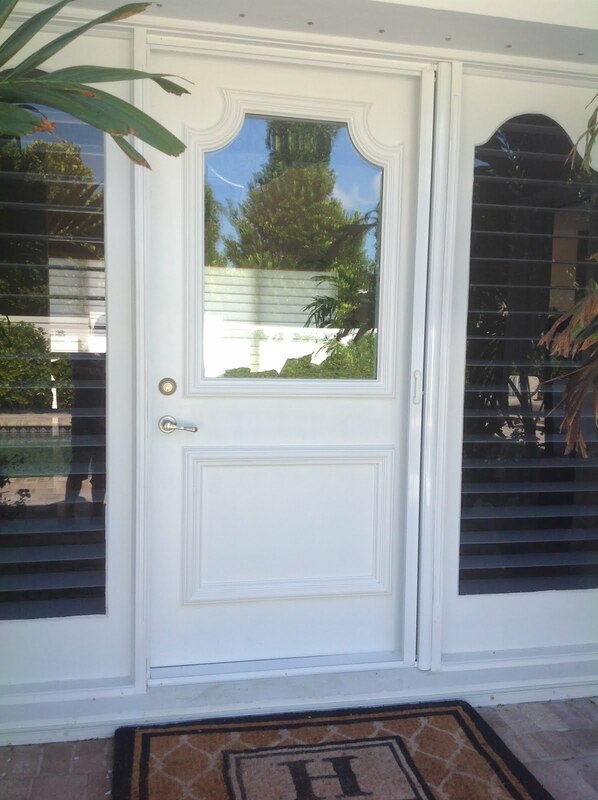 However you find us, do your research, then give us a call to start the process of home improvement or to get started with your own business venture!